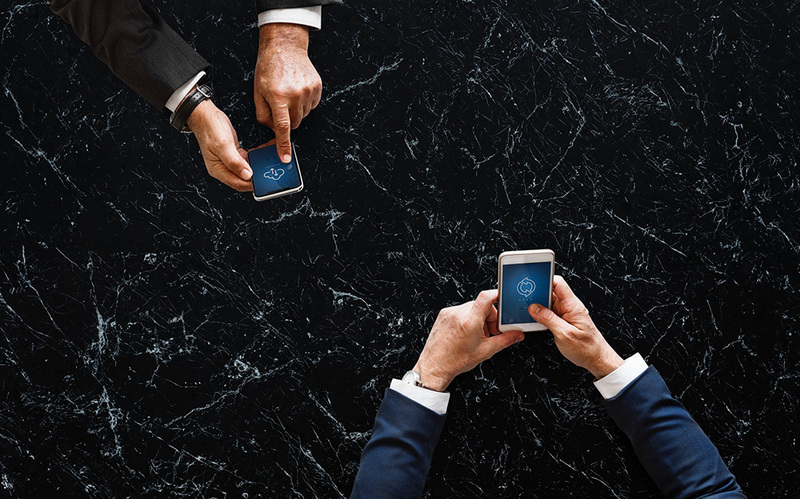 Mobile devices in the recent years have become increasingly pervasive at work as they have powerful computing system and significantly more portable than traditional Personal Computers (PCs) or laptops. The portability of mobile devices is especially useful for employees who are working away from their desks or offices. This is crucial as they need to rely on their mobile devices to access data and systems, which are critical in getting their jobs done. As mobile devices improve and become more powerful, the way to get work done and adoption through them will only continue to gain traction with employees, while the need for PC to get work done diminishes. The PC now belongs to a minority platform for work that is used for more demanding tasks such as lengthy word processing, graphic designing, creating spreadsheets, etc. Besides sending emails and messages, mobile devices are also being used for content development, data movement, Internet of Things, surfing the web, mobile payment, job dispatch, real-time field reporting and many other work related functions. These activities were traditionally done on PCs until the arrival of smartphones. In order to allow quicker, easier access and exchange of data with organisations’ system or database, mobile app developers are designing more Cloud-driven applications. As organisations expand their mobile device usages, they will need to seriously consider the security and control of these devices. For mobile devices issued by organisations, the need to manage lost devices and control the use of non-work related applications, such as video streaming, web messaging and gaming, are also very important. One effective tool is the Mobile Device Management (MDM). The purpose of MDM is to optimise the functionality and security of mobile devices within the organisation while simultaneously protecting the corporate network. The MDM software is usually controlled by the IT administrators and it relies on a MDM agent endpoint software and a MDM server that resides either in a server room or data centre. The MDM system can either be on premises or Cloud-based. Cloud based MDM offers greater flexibility in terms of the ability to update policies, software, disable devices and other functionalities remotely over the air. The usage policies are configured through the MDM server’s management console and subsequently, the server then pushes the policies over the air to the MDM agent on the mobile devices. The policies are then applied on to the mobile devices by the MDM agent. Passcode enforcement/remote data wiping, to prevent unauthorised access.